Ever since technology began invading golf a generation ago, the holy grail of club engineers has been to exorcise the demons of the devilishly hard-to-hit long irons. First came the hybrids, brandishing the comforting confidence of wood head with the loft of an iron, whose sole mission was to oust long irons from the bag and into the back of the garage for most players. 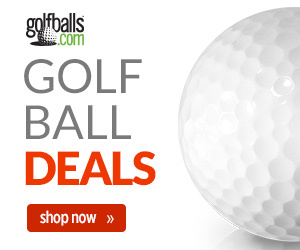 However, just because you happen to be a good golfer doesn’t mean longer irons are easy to hit. Ask Lee Westwood. He’s a good golfer—the best in the world for a while—but he was still looking for long irons with more forgiveness and a touch higher ball flight than could be wrested from a traditional blade. Enter the PING i series. PING, which has always been at the vanguard of club technology since Karsten Solheim pioneered perimeter weighting, has long produced two lines of clubs. Their iconic player-development clubs for higher handicappers have integrated into the G Series, while better players, including PING’s stable of touring pros like Westwood and Bubba Watson, wield the blade-style, more workable S Series. Into the netherworld between the two steps the i Series, which wants to be both. PING began testing these in-between waters a few years back with an i15 line, and this year the category has morphed into the just plain old i series. Essentially what PING strives for in its i Series is a progression through the bag; to make the longer irons more forgiving while keeping the shorter irons behaving as precise scoring clubs. The quest begins with a shift to 431 stainless steel for the clubheads, which is a lighter and softer-feeling material than the 17-4 stainless steel it replaces. PING has shifted the extra weight into the perimeter to make those long irons easier to launch into the air. The clubfaces on the longer irons also stretched out a bit to provide more impact area. 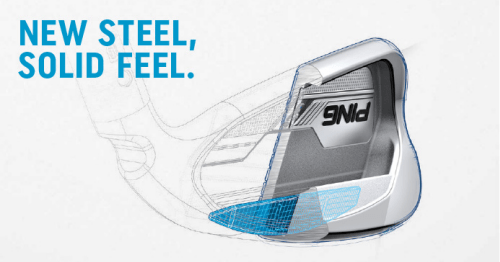 At the same time, the top rail has been reworked to be five percent thinner than previous i Series irons to give better players the pleasing look of a blade, disguising the wider sole. 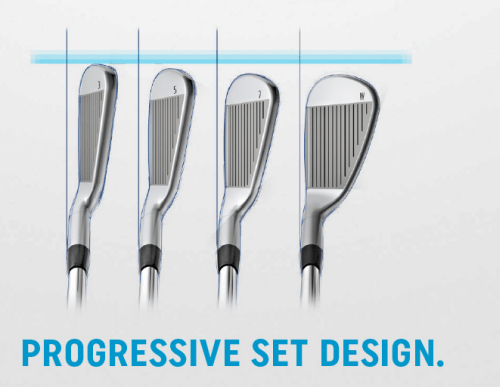 Also with the new PING i Series irons, you get a progressive set design. The long irons feature larger heads for improved forgiveness, while the short irons have smaller heads for the ultimate in precision and control. The enhanced playability features have also allowed PING to give the i Series less offset and to make the lofts one-degree stronger. This addresses the concerns of players who find that the ultra-forgiving G Series irons fly shorter than desired on flush hits compared to rival clubmakers’ offerings. The standard shaft lengths for the irons – available in 3 through 9 – is also a quarter-inch longer, providing even more oomph from the i Series. So is the i Series, with a little bit of this and a little bit of that, the club of your dreams? If you are happy with your game from 120 yards in but are looking for more height and punch from the longer irons, the i Series has been designed with you in mind. That may be a smallish sliver of the golfing population but as with all PING product introductions, the i Series makes progressive improvements without rendering your current clubs obsolete. 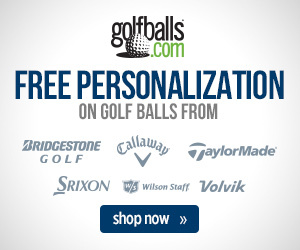 Next story McIlroy Injured, Tiger Didn’t Qualify – Who Will Win WGC-Bridgestone Invitational?